Short term storage available aswell! 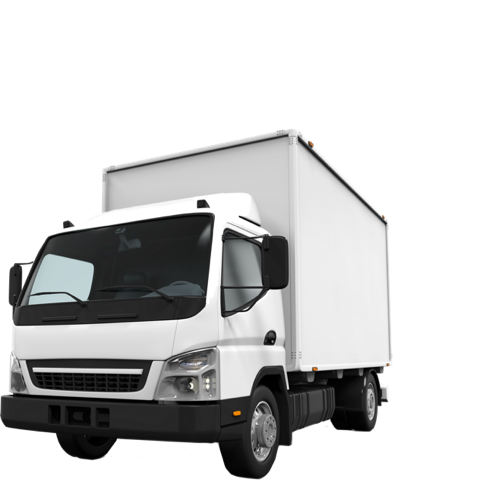 With damage free deliveries for over 20 years, WON TON TRUCKING offers safe, secure, dry and reliable service. Based on South Pender, Wonton Trucking has been providing shipping solutions to islanders for over 20 years. You can feel confident knowing your valued items are safe with us and will be delivered to you quickly and in good order. 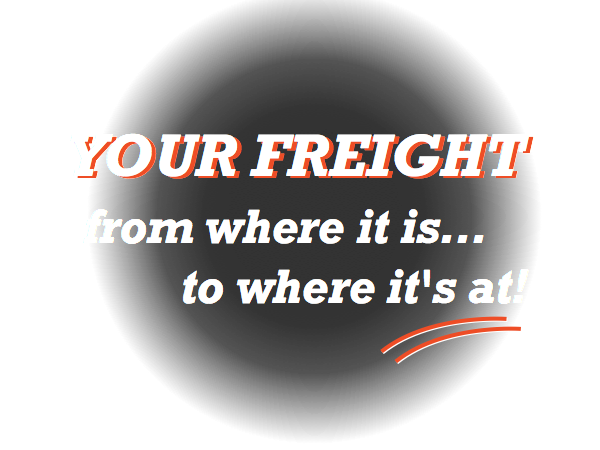 We provide direct service only which assures damage-free deliveries at a sensible cost to you.